This report provides you with the rank of cost of living indexes as at April 2010 for each of our 282 global locations. The indexes are calculated using the prices for specific quantities of the same goods and services in each location, based on expatriate spending patterns across 13 broad categories (Basket Groups). Our calculators make use of the cost of living indexes, based on your input and Xpatulator's data, to create reports online which you can save, e-mail or convert to a pdf file. The COLI report calculates cost of living indexes for the locations you select using the base location you specify. You can select between 1 and all 276 locations. You can choose from any one of the 13 baskets or you can choose the overall cost of living index for each location. Each new COLI report uses a minimum of 1 credit ($99) allowing you to choose a Base Location and between 1 and 4 available comparator locations. Each additional set of 1 to 4 locations uses 1 additional credit. Refer to Pricing for more details. 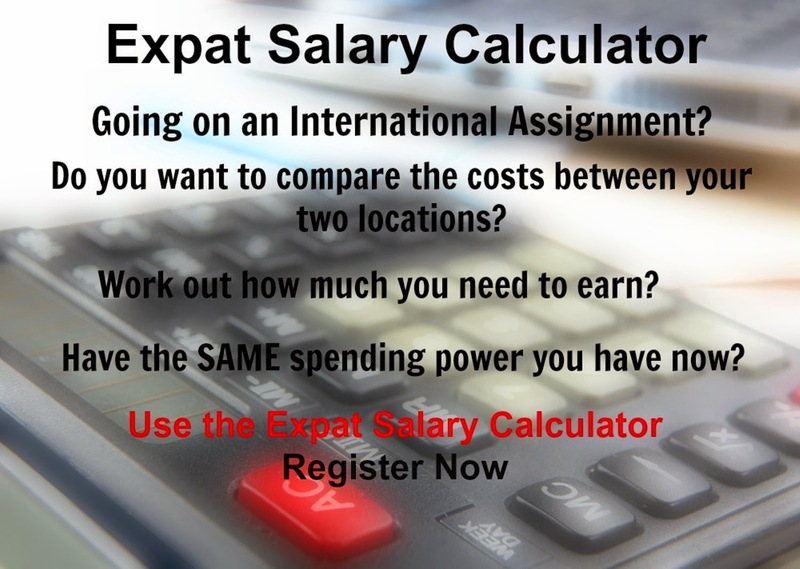 Recommended for the calculation of 2 or more cost of living indexes using your choice of base city.